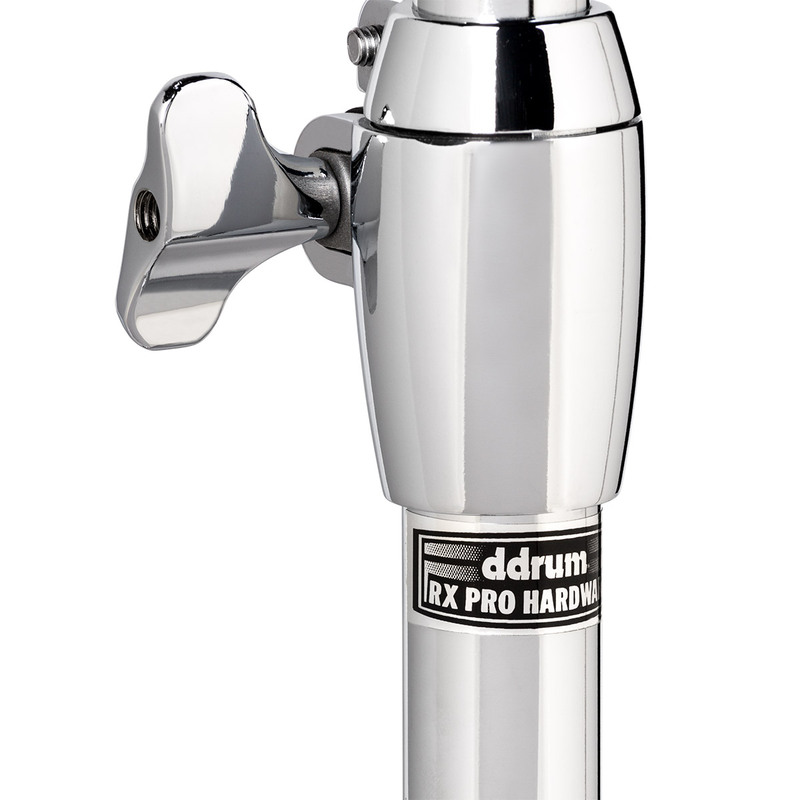 The ddrum RX Pro series was designed for rocking on a budget. Advanced, heavy-duty features usually found on more expensive hardware, come standard on these models. 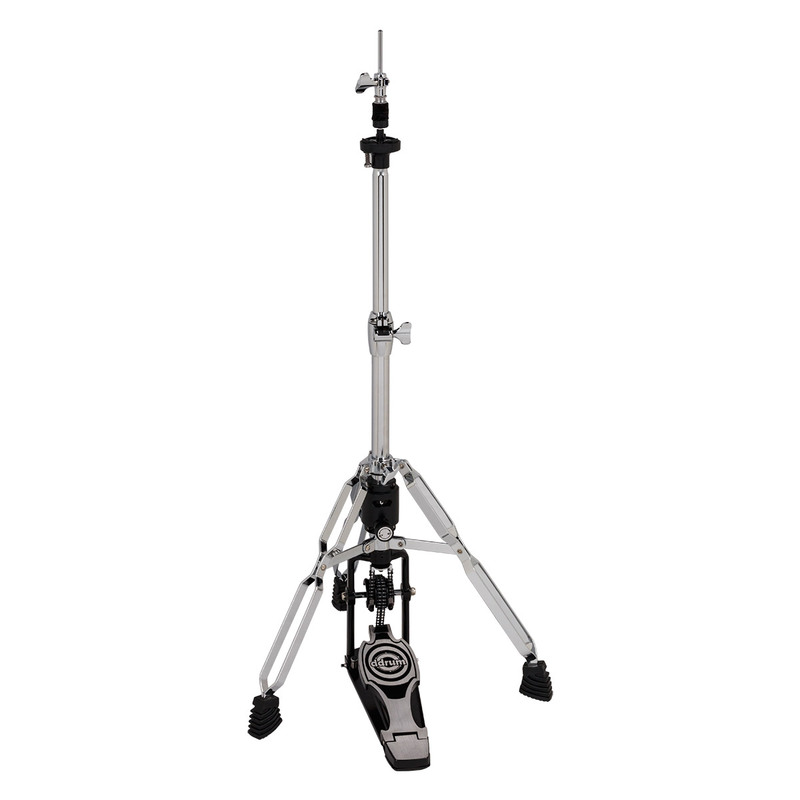 The 3-legged model offers added stability and a wide stance. The perfect stand for anyone that digs into their hi hat work. Legs also rotate to accommodate a double pedal. 25 mm top tube 28.6 mm bottom tube.